now that we've covered healthy cleansers, i wanted to move on to the next step into the skincare routine: toners. not everyone uses toners. i often find it's a highly contentious step in beauty routines. some love it and use a toner morning and night, but some think it's totally unnecessary. many figure it's just another step and another product people are schilling. but hey! hi! i'm going to tell you something! are you ready? you ought to be using a toner. toners are super duper important. 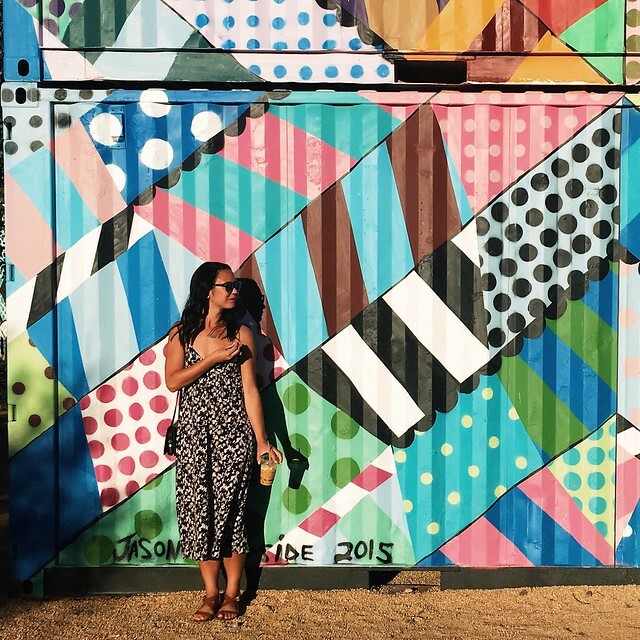 toners help clean out your skin a bit more (because sometimes you don't get every last bit of makeup off when you cleanse) but, most importantly, they help balance your skin's pH. if your skin is too oily, or too dry, that means your pH is off. toners help provide moisture where necessary and absorb oil when needed. crazy! another important reason you should use toners? providing moisture to your skin helps it more readily accept and absorb any oils or serums you might put on next (more on that soon!). if your skin is dry as a bone, you won't receive the full benefits of the oils and moisturizers that come next. so what kind of toner should you use? not one with alcohol. alcohol intensely dries out your skin, giving it that tight, dry feeling. heads up: that's not good. that means your skin is way too dry. so avoid alcohol in your toner! a healthy toner can have a multitude of ingredients that will help nourish your skin and prep it for your next skincare step. the s.w. 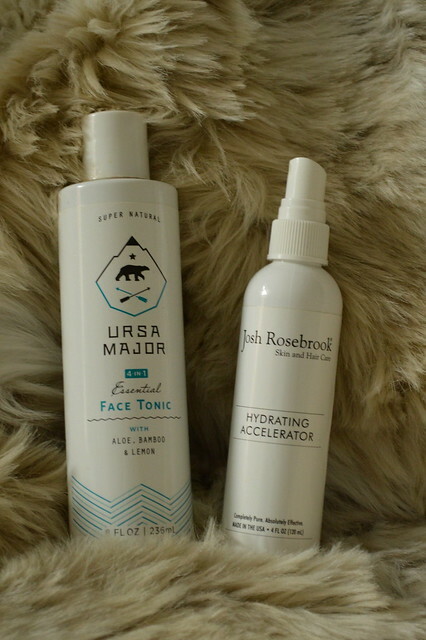 basics toner (hi, can you tell i love this brand?) is a great place to start. with just five ingredients, it is by far the simplest toner on the block. the agent that helps balance your pH? the apple cider vinegar. apple cider vinegar is amazing and deserves its own post. inside and out, it does wonders for your body. on the skin, it just gives you exactly what you need. water helps dilute it, and witch hazel helps address and heal any breakouts you might have. clary sage and sandalwood essential oils help it smell nice and give you some added nutrients. 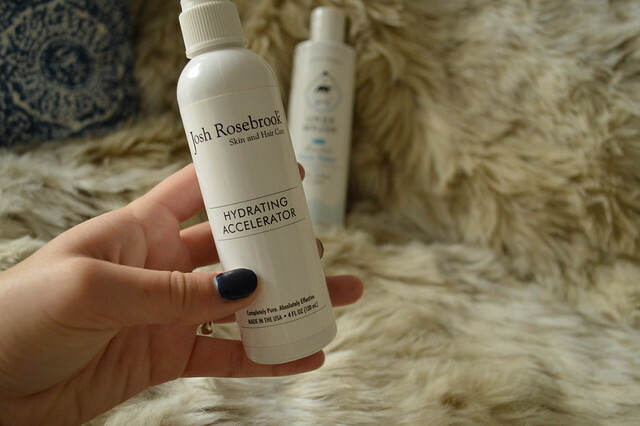 another great option is the hydrating accelerator from josh rosebrook. this one spritzes out in a super fine mist to evenly coat your skin. this toner works to fill your skin cells with water to firm your skin, but also contains neem leaf, which works to tighten and tone. the aloe in it is incredibly healing, and it contains marshmallow root so it smells like a DREAM. i like using this as my morning toner, since it helps wake up my skin and refresh me. i've also heard people say they keep it in their purse to help add a boost of moisture throughout the day (the mist is so fine it doesn't disturb makeup — huge bonus). 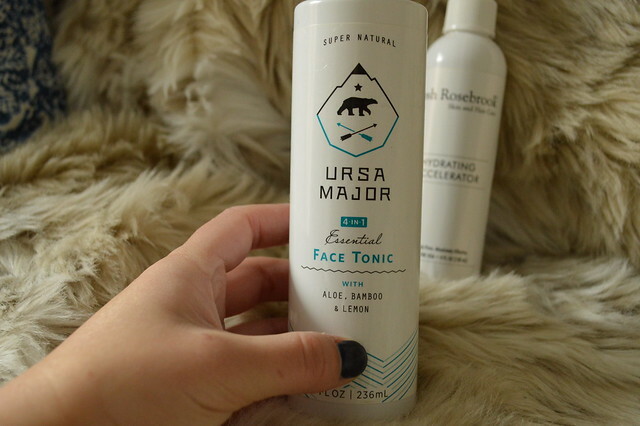 right now i'm using the ursa major 4-in-1 face tonic at nighttime to help clear everything out. i like that it gently exfoliates and helps clear out pores with an a/bha complex. makes me extra squeaky clean. the aloe is especially soothing, and i like that it has a bit of a masculine scent thanks to the apple, rosemary and lemon. there are tons of other options for toners out there, and the important thing to remember is that this step adds a lot of really good things to your skincare routine! it helps make other products much more effective, so using toner definitely isn't useless.